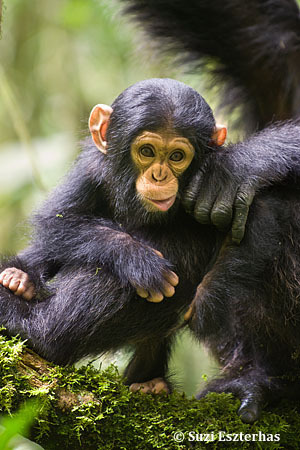 Professor Watts’ research specialty is the behavior and ecology of nonhuman primates. He has done fieldwork in Panama (behavior of white-faced capuchin monkeys), Rwanda (behavioral ecology of mountain gorillas), and Uganda (behavioral ecology of chimpanzees). He was the Director of the Karisoke Research Centre in Rwanda for two years. In collaboration with Dr.Jeremiah Lwanga and Dr. John Mitani, he has maintained a research project on chimpanzee behavior at Ngogo, Kibale National Park, Uganda since 1995. 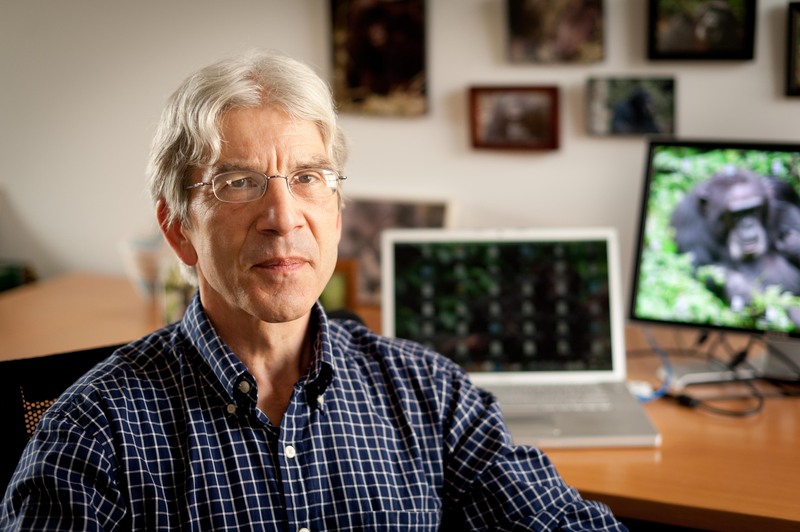 He teaches courses on primate behavior and ecology, evolutionary approaches to human behavior, cognitive ethology, nonhuman primate models for human evolution, hunter-gatherer societies, and primate conservation. His graduate students have done research on a wide range of topics, including chimpanzee behavior; behavioral ecology of red colobus monkeys, black-and-white colobus monkeys, and spider monkeys; positional behavior of old world monkeys; chimpanzee behavioral endocrinology; the evolutionary genetics of gorillas; and the population genetics and mating system of sifakas.